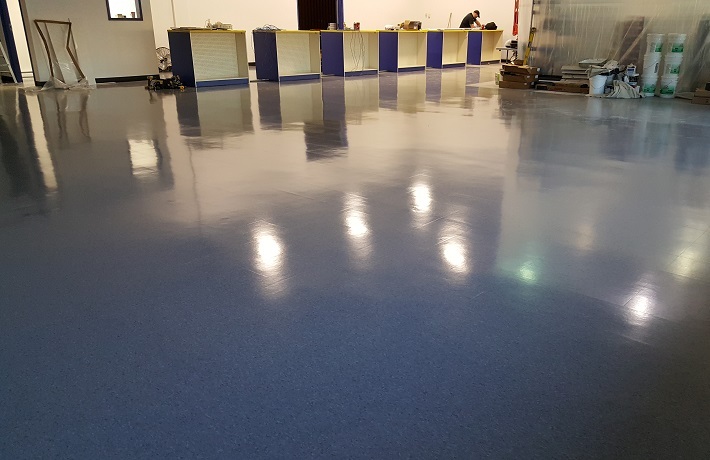 Gleem Team does more than just clean floors – We strip built up soil along with old seals and waxes to professionally prepare your floor for the latest and best in commercial floor seals and or finishes. We can strip and refinish all types of floors including Vinyl tile, Terrazzo and Marble. Gleem Team is the Professional floor care service you can depend on for Stripping and Refinishing. 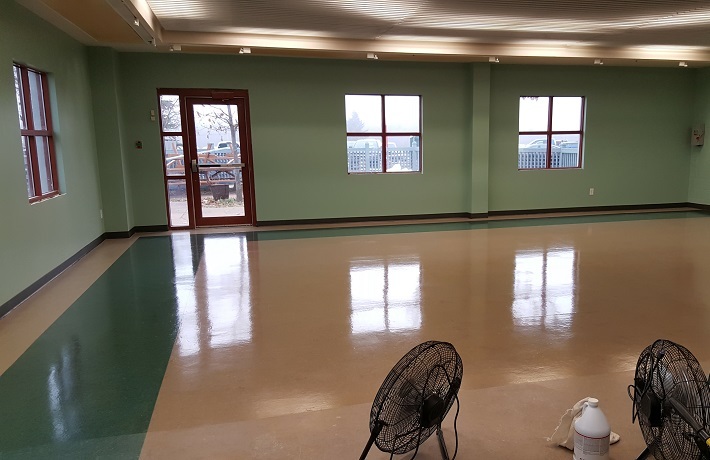 We provide consistently excellent floor stripping, sealing and refinishing plus regular maintenance to keep them "Gleeming" and looking their best! Floor care is a big part of Gleem Team’s service. 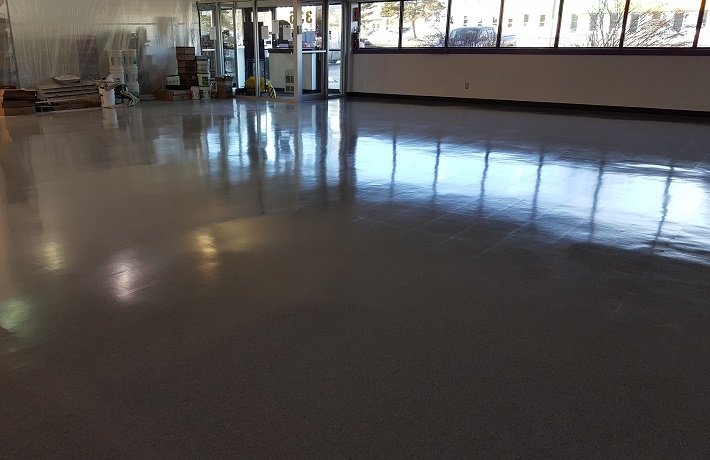 Whether your floor covering is traditional Vinyl Tile, Terrazzo, Tile or other hard surface flooring, Gleem Team is equipped to handle the initial preparation and ongoing maintenance in order to give your place of business the brightest and cleanest look possible.